To sell a lot of cars, you need a lot of dealers, in a lot of places. 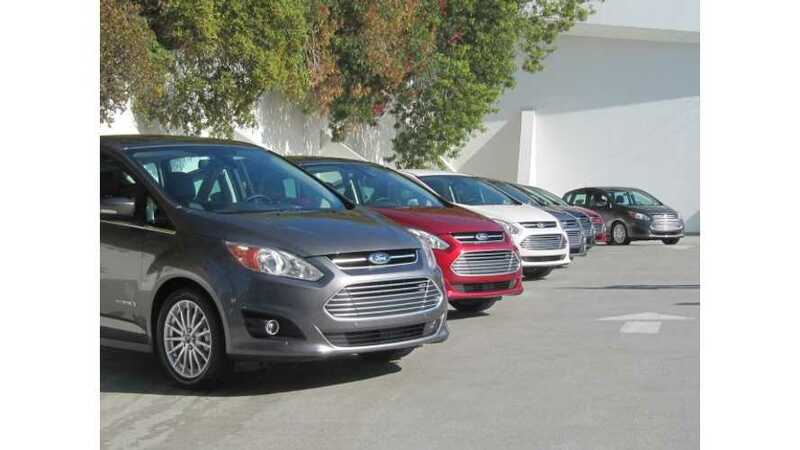 Over the summer, Ford had just 67 dealerships certified to sell its lineup of plug-in electric vehicles, which at the time only consisted of one car, the Focus Electric. These 67 dealers were also limited to just three states California, New York and New Jersey. In October that all changed. Ford now registers over 200 dealers, which is a lot more than they had internally hoped for by this time. 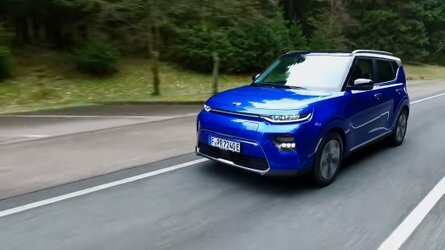 This unexpected volume is mostly thanks to Ford's local dealership's unexpected desire to sell the new C-Max Energi, a 22 mile extended range vehicle that can be had for $29,995 (after federal rebate), even less in some other states, as well as the upcoming Fusion Energi in the new year. 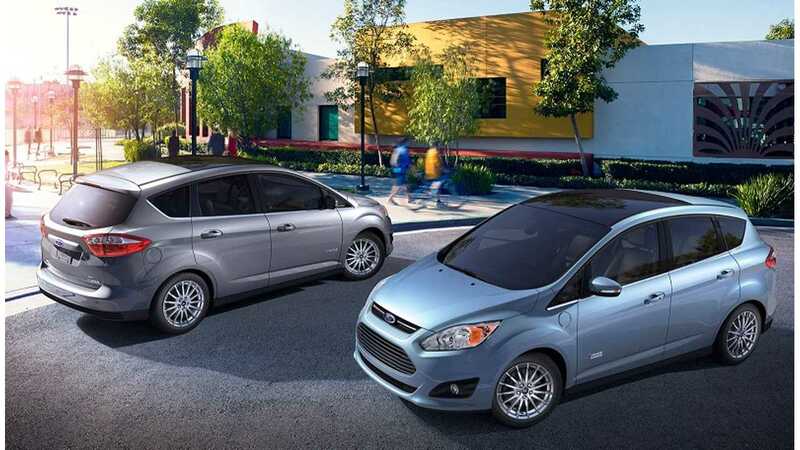 “Ford’s strategy to deliver the power of choice for leading fuel economy across our lineup seems very well timed as our customers and dealers are showing significant interest in vehicles such as the C-MAX Energi plug-in hybrid,” says C.J. O’Donnell, Ford Electrified Vehicle Marketing manager. 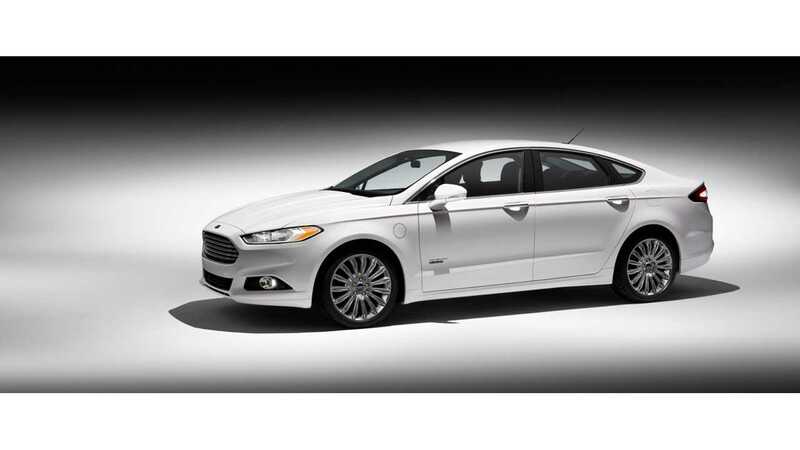 Ford had hoped that by the time the Fusion Energi came out in early 2013 that they would have about 350 willing dealers certified to sell their three car plug-in lineup, but the company says that over 900 "are either certified or enrolled for certification" now. With that kind of dealer participation and excitement, it looks like both the C-Max and Fusion Energis will be a big hit...and it can't hurt sales of the Focus Electric either. 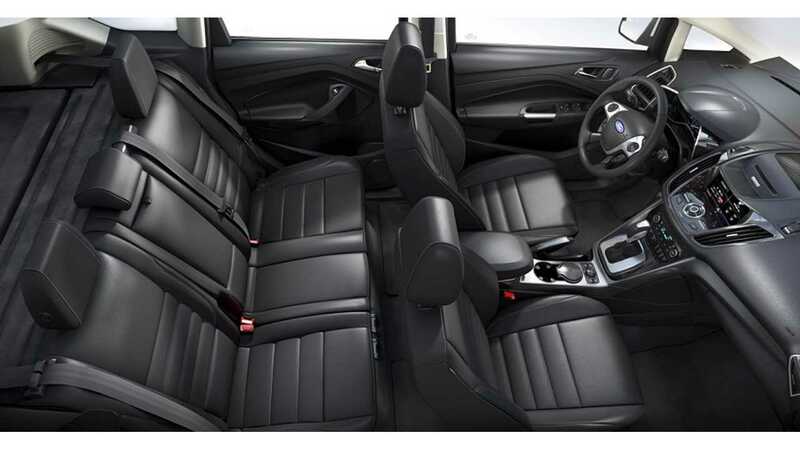 WHAT IS FORD'S DEALERSHIP CERTIFICATION PROCESS?